The Modified Games Coaching Course (MGC) is the minimum accreditation required to coach a team between 6 and 12 years old. 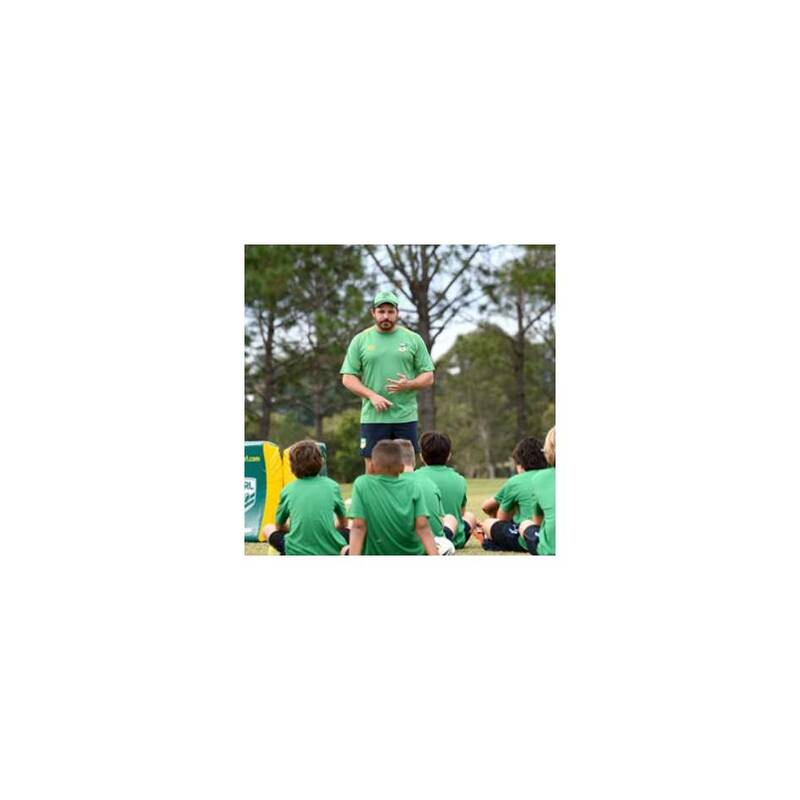 Candidates will develop basic understanding of coaching and teaching methods, the role of a coach, age-appropriate skill development designing and implementing fun and effective training sessions, and creating a fun, safe, and positive learning environment. Candidates must be 16 years or older to participate in a Modified Games Coaching Course.